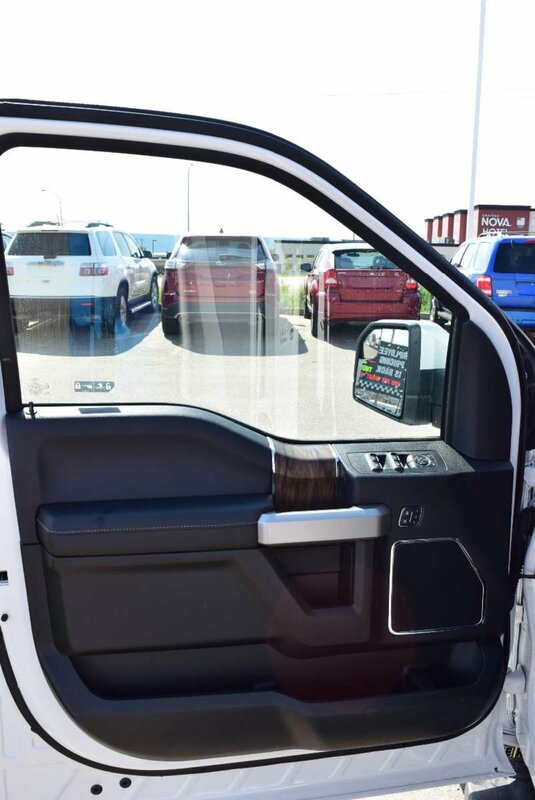 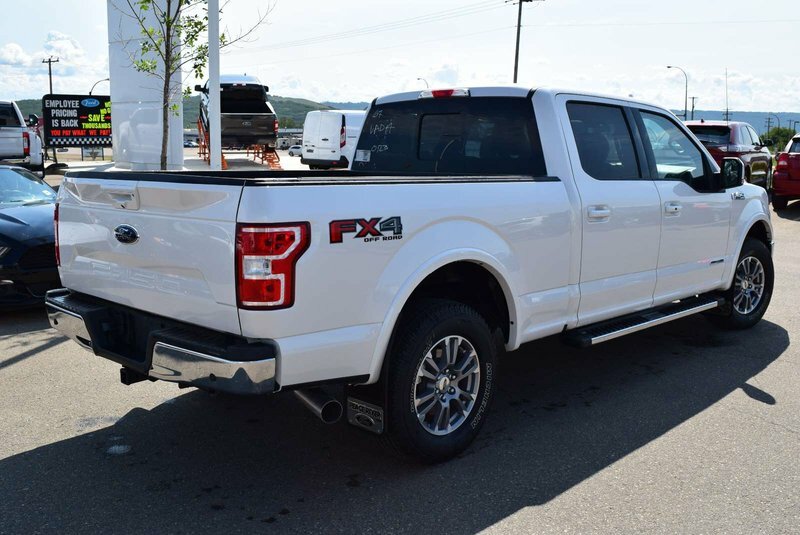 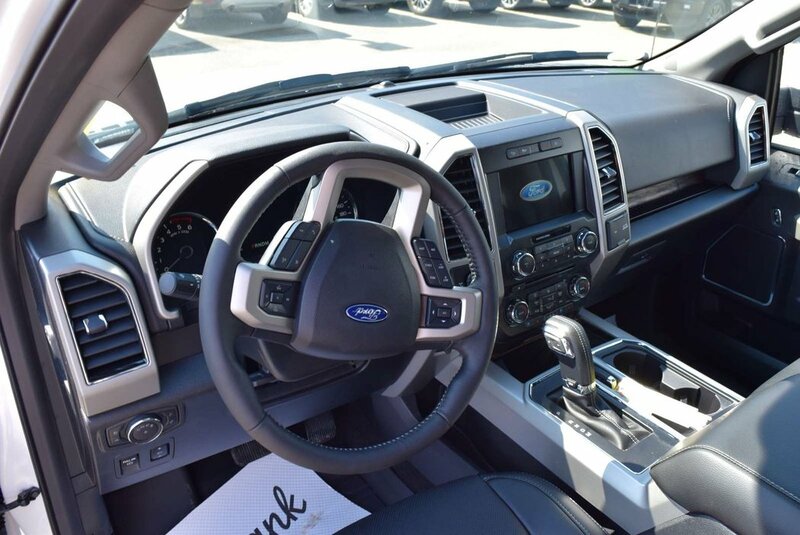 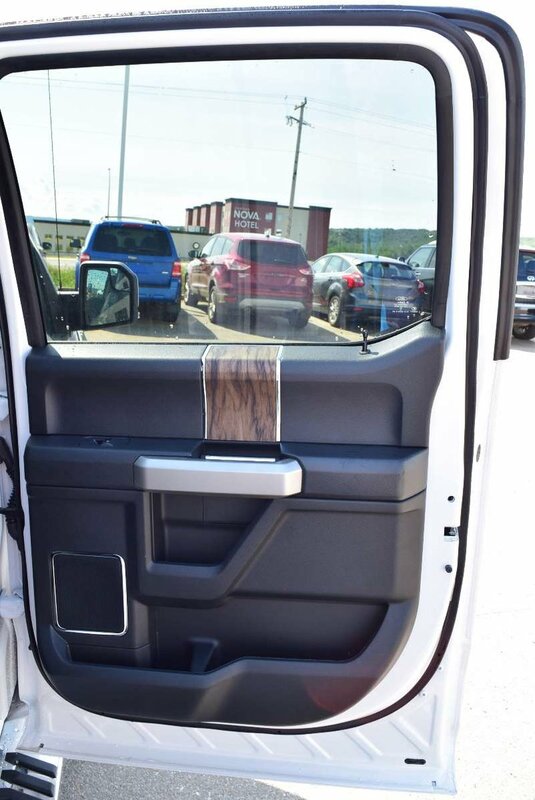 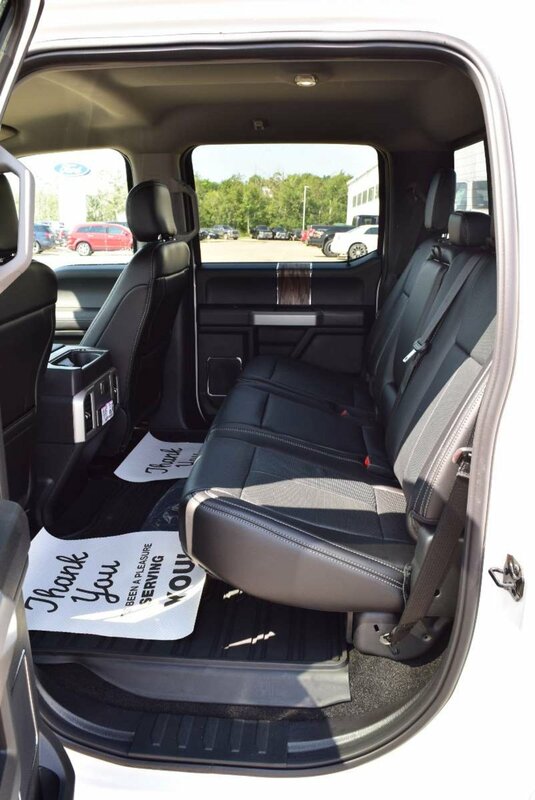 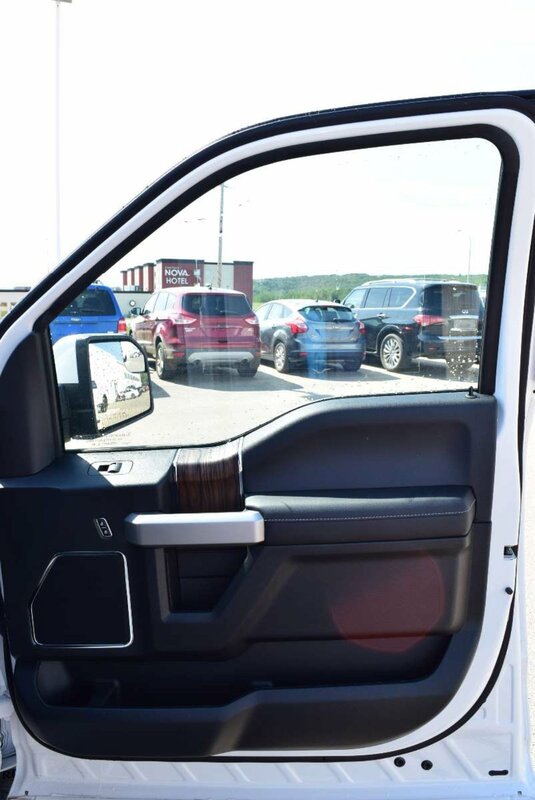 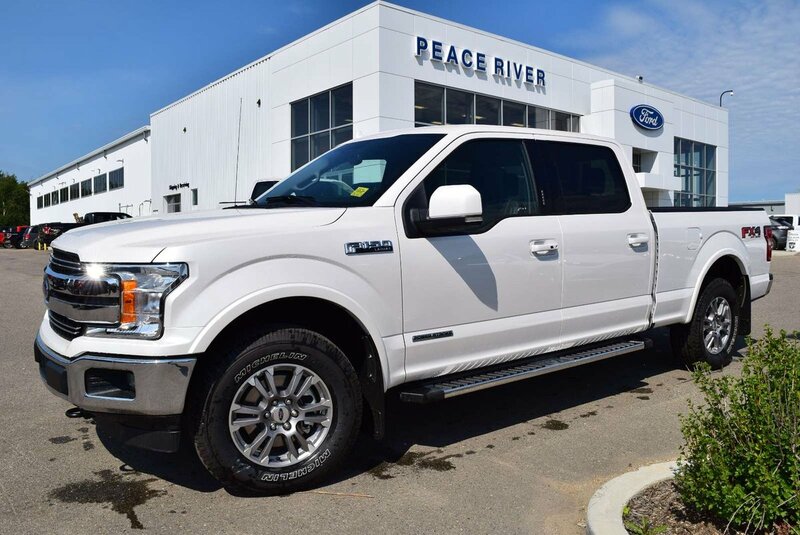 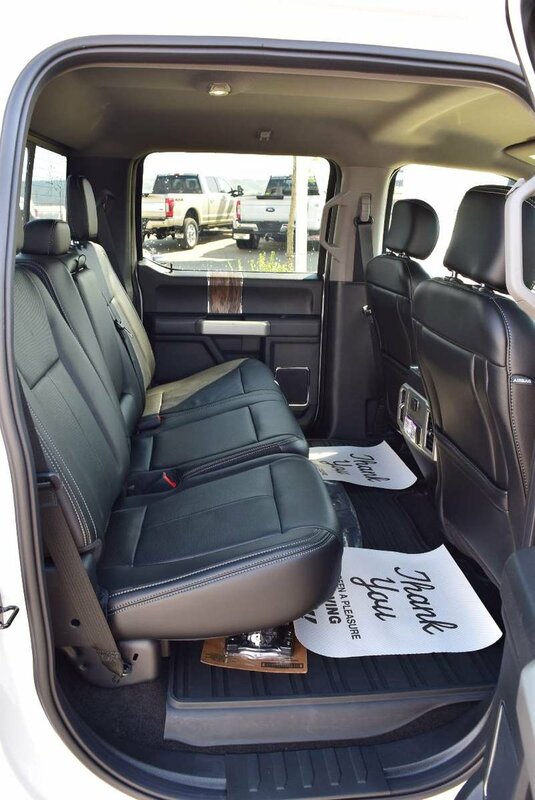 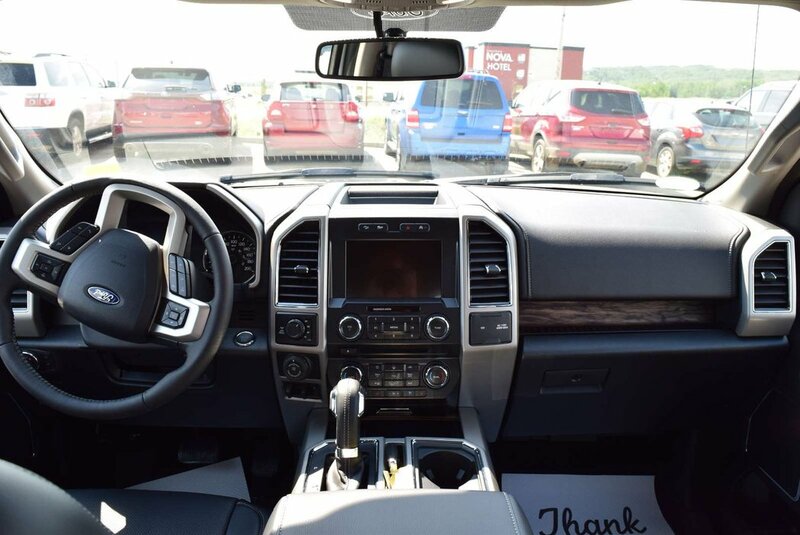 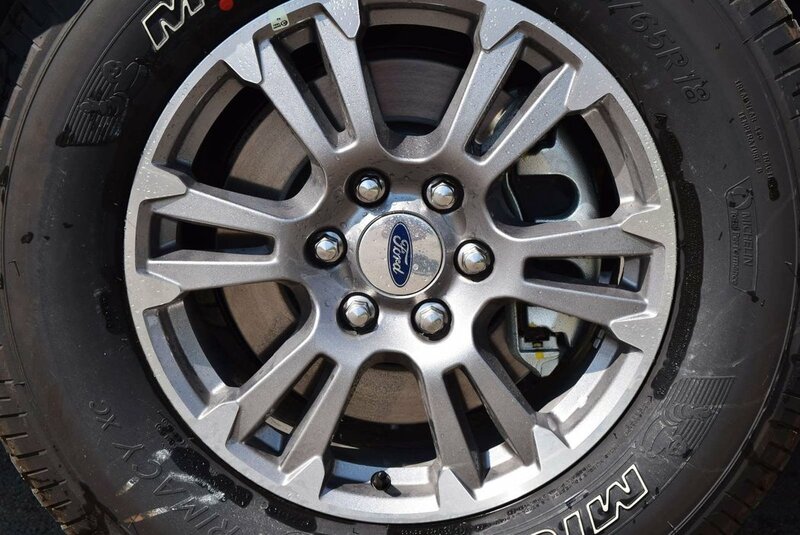 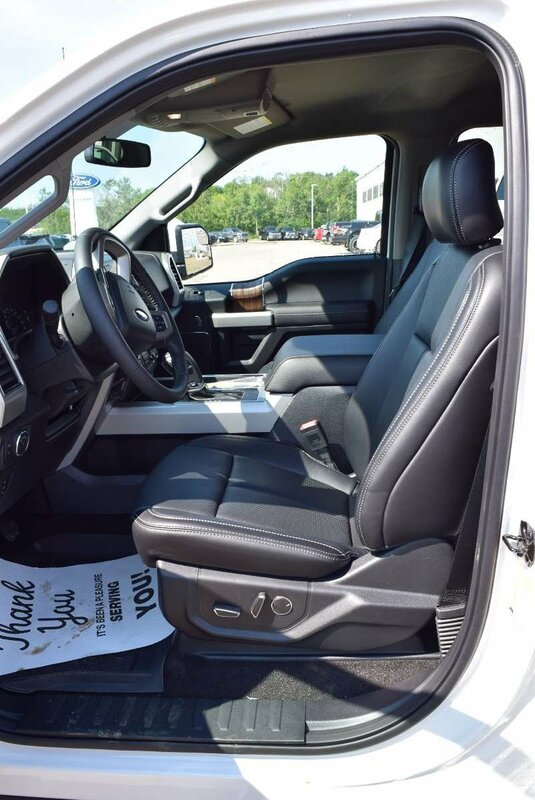 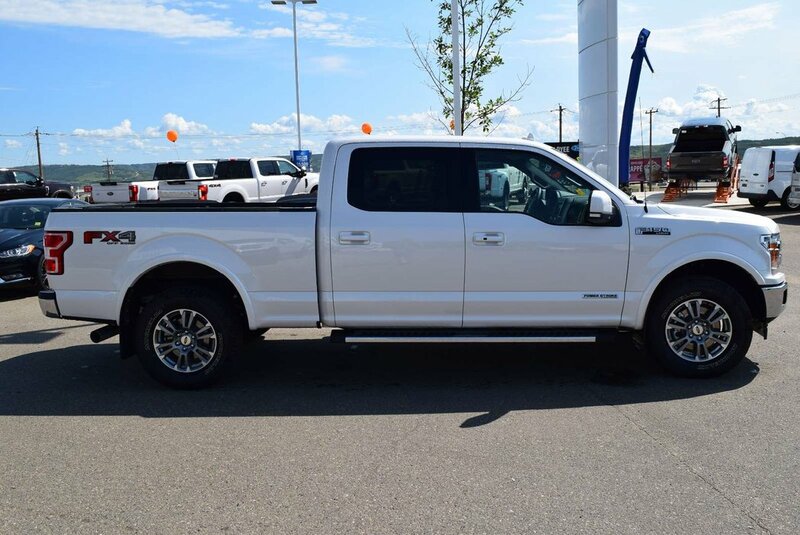 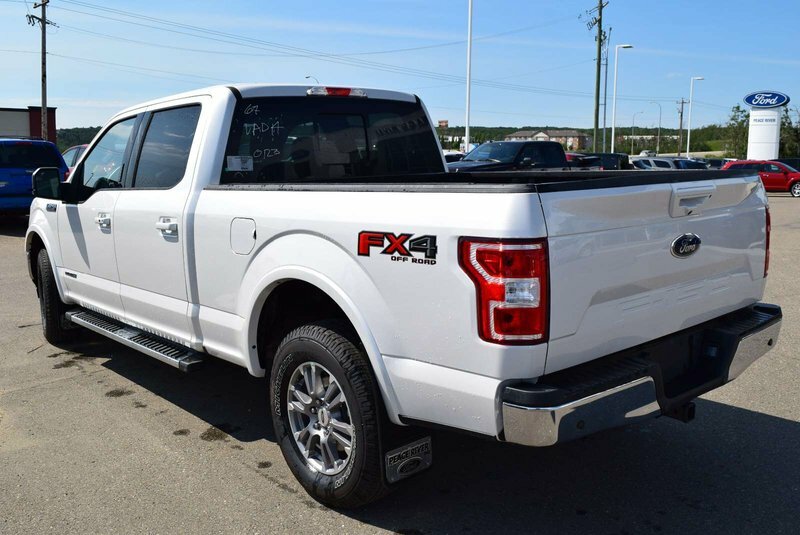 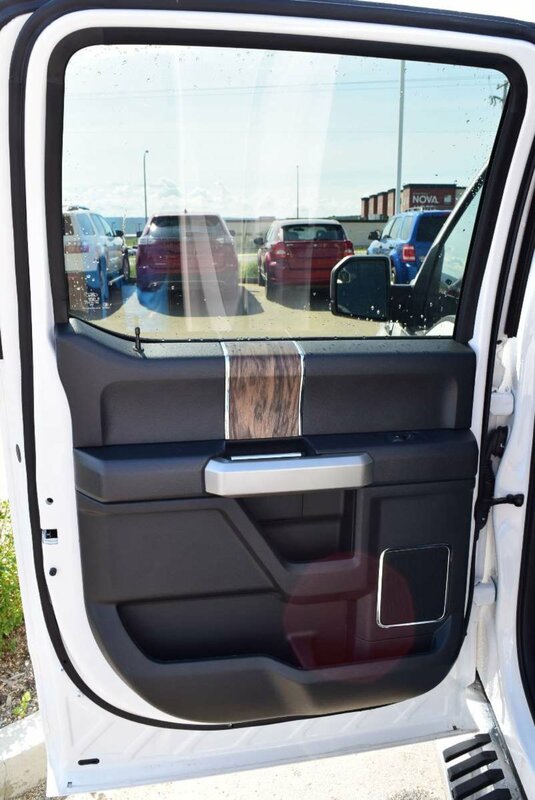 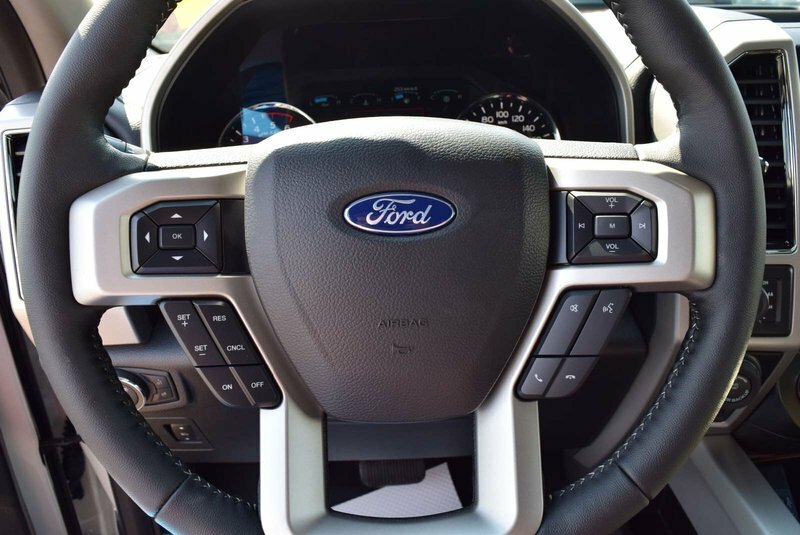 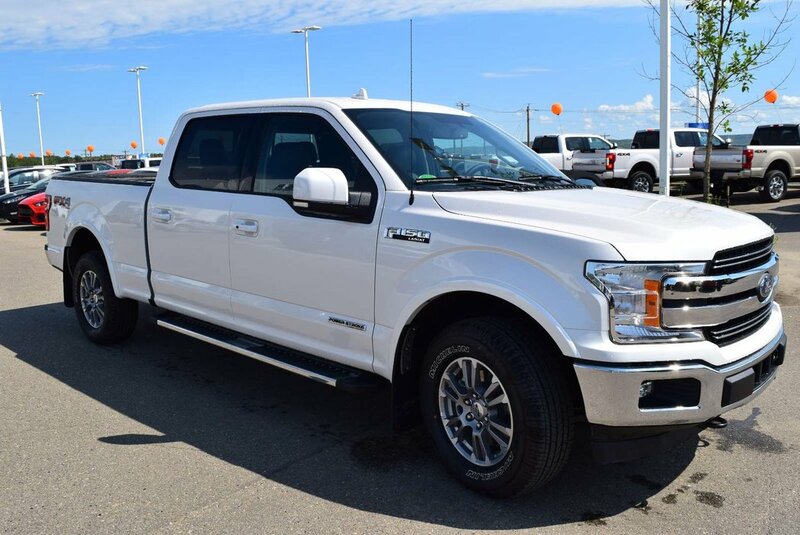 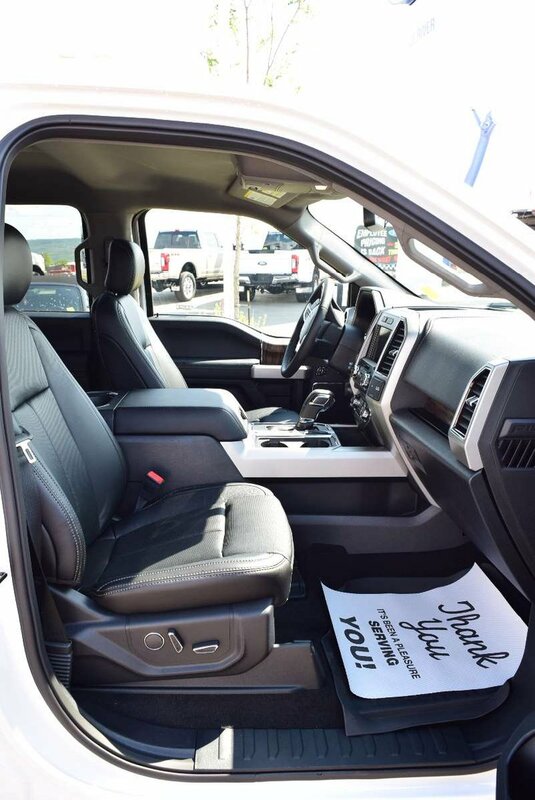 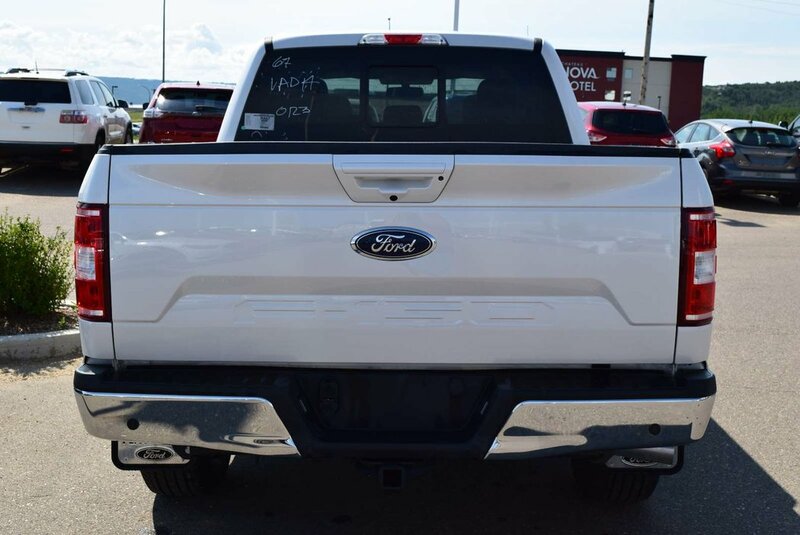 Offering top-shelf amenities and performance to match, our great-looking 2018 Ford F-150 Lariat SuperCrew 4X4 in White Platinum meets and exceeds your expectations of performance, efficiency, and dependability! 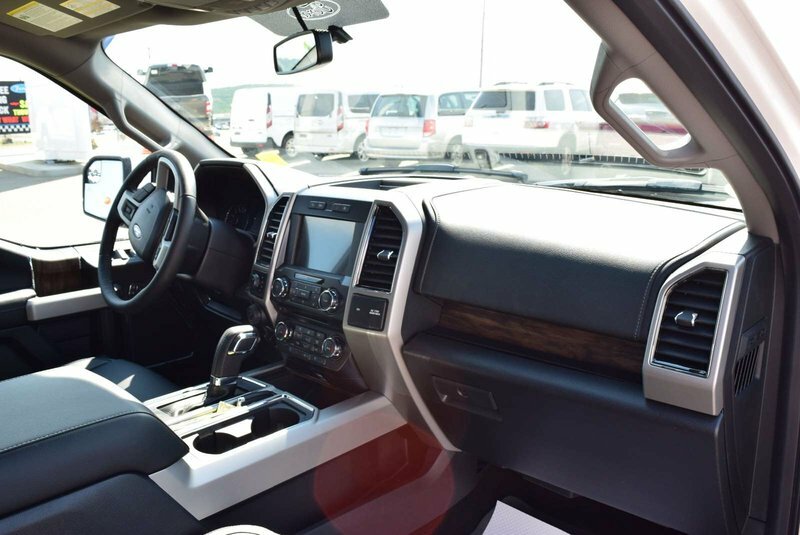 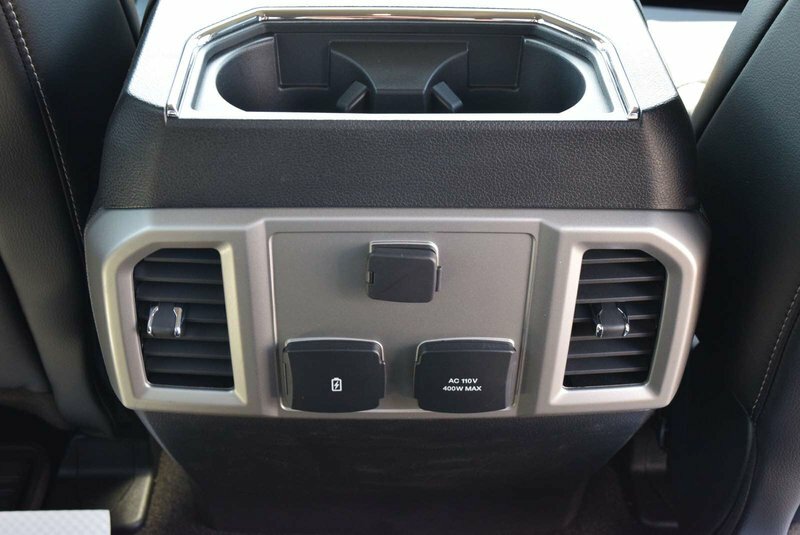 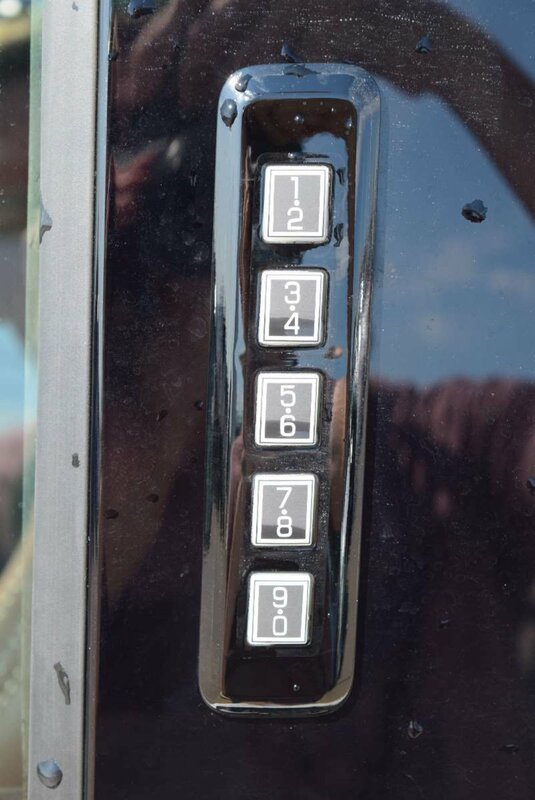 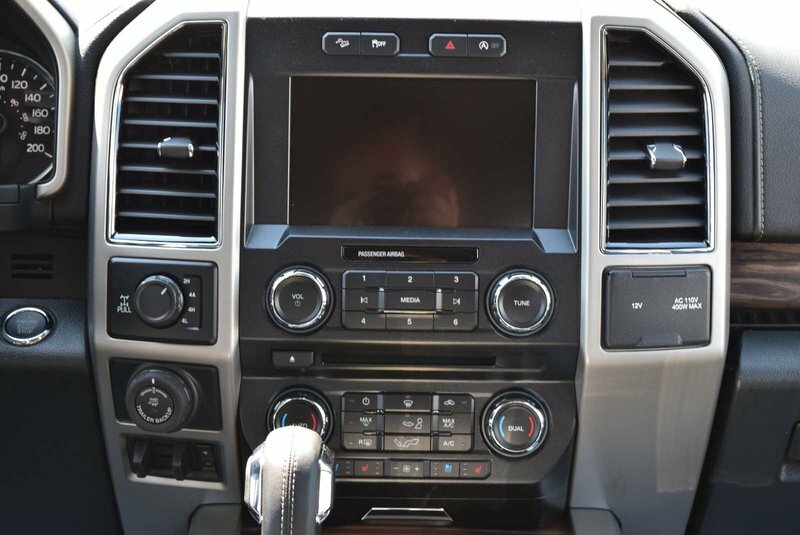 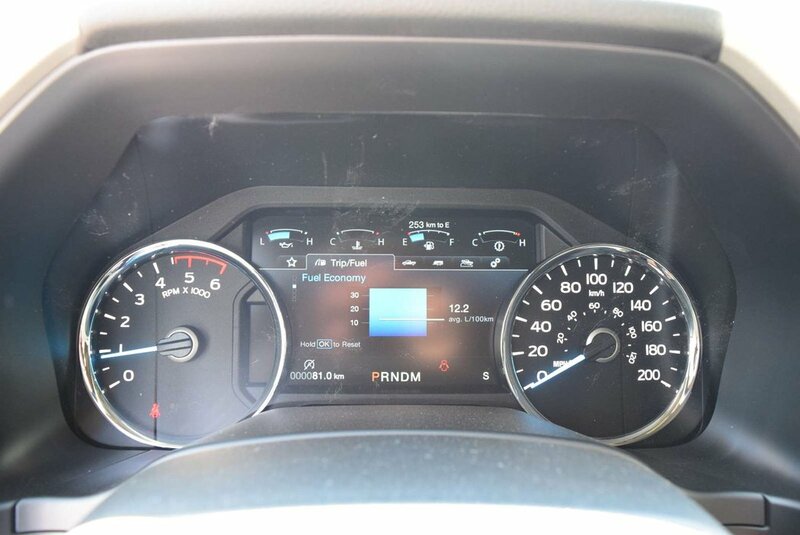 It's powered by a 3.0 Litre V6 that offers ample power while connected to an innovative 10 Speed Automatic transmission. 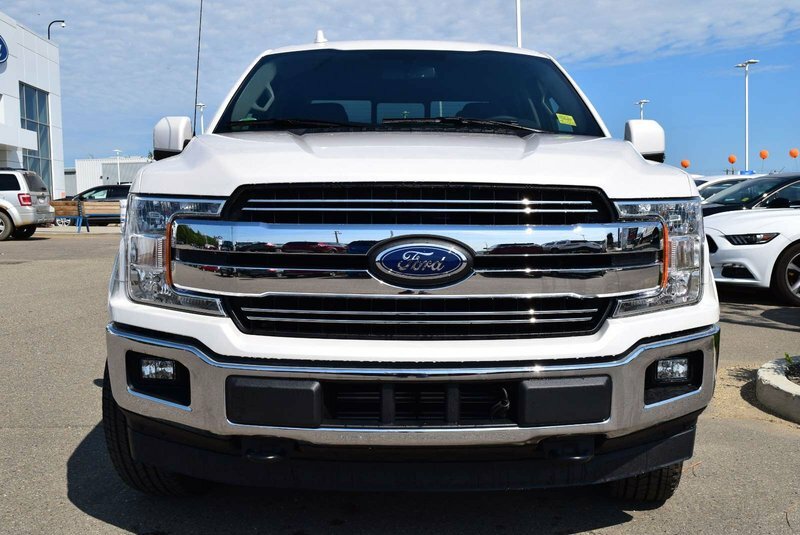 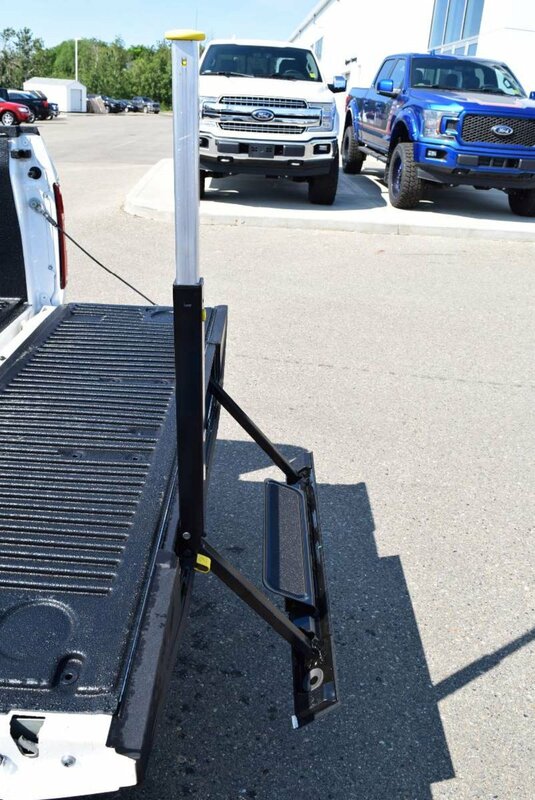 Master each day with robust performance with our Four Wheel Drive F-150 that results in incredible towing and payload capacity.